Available as of today the latest in the series of interactive photo books made by Oddz on behalf of Roderick Hulsbergen AV Productions. This time it is the wonderful city of Utrecht that has drawn this photographer’s attention. Get the app for your iPad at the App Store. Scared! to get new screens! The popular App for iPad: Scared! is to be updated and to be expanded by another three animated screens. In order to cover the full range of fears experienced by young children we will be adding fear of “darkness”, “fire” and “death”. Please remember that it is fully natural for your child to experience these fears and that Scared! offers you a way to discuss these fears with your child. Showing that other children too experience these fears and offering a fun way to dismiss those fears. This new app by Oddz forms the complete catalogue for botanical gardens curators and for galleries that are interested in the botany-related art called Tropism. Tropisms are projects created by that art movement and Photosynthesis is a travelling exhibition that wants to shed a new light on plants. The world of plants as we have never seen it before. That is the essence of this exhibition. Artists belonging to art movement Tropism have been photographing the world of plants, using unusual, often scientific, visualisation techniques. The use of infrared, x-ray, pinhole and electron microscopy give the images a surrealistic and magical touch. The results are unique artistic visualisations that offer a surprising and spectacularly different view of plants. The exhibition wants to shed light on plants, using a broad array of (plant-related) perceptions. An example of this is the actual perception of a plant in the ‘Flora Sonora’ installation, in which the reactions of plants that are being touched are translated into audio. Another example of the twenty or so perceptions is the infrared photography series ‘Infra Russus’ that shows plants without ‘make up’. ‘Naked plants’, as many insects and birds see them, in the ultra violet spectrum, and plants do dress up in seductive colours in that spectrum. The hyperbolic panorama is a projection of the 360º vision of an insect, and the pinhole photography lets you experience the plant world from the viewpoint and size of an insect. The exhibition is an initiative of media-artist Robin Noorda. He will be showing infrared photography, electrophotograms, hyperbolic panoramas and experimental films. 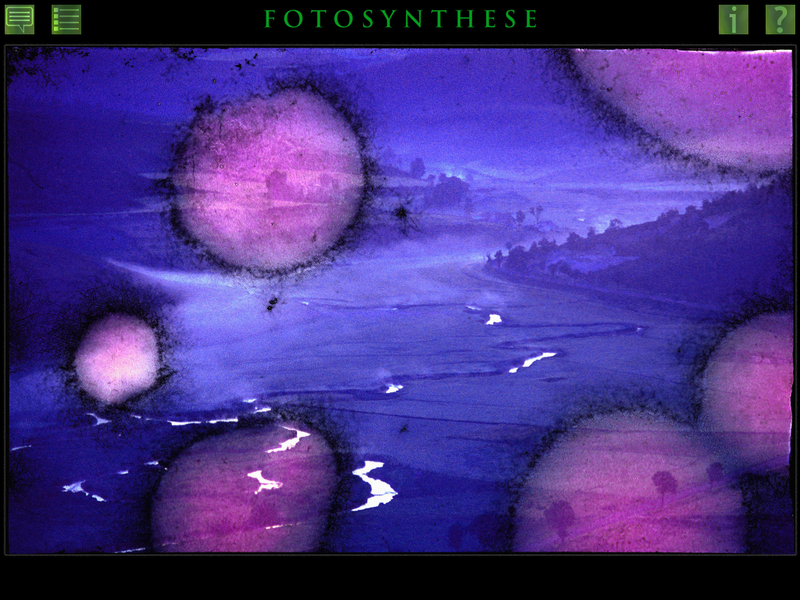 Bethany de Forest has created magical surrealistic plantscapes using pinhole-photography, a camera obscura technique. 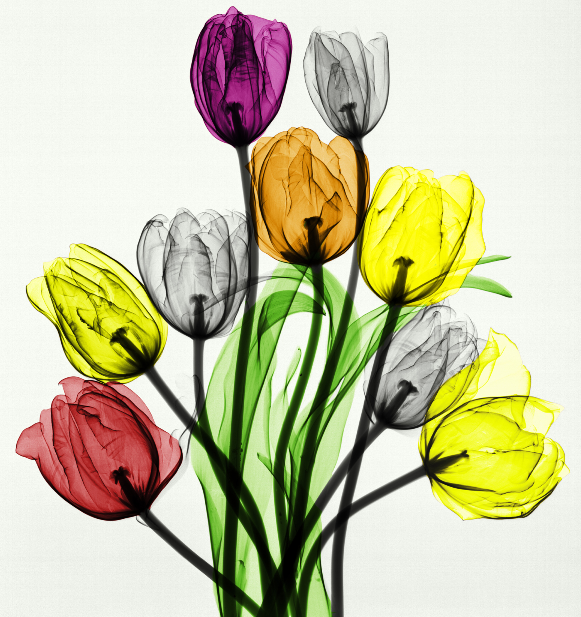 Arie van ’t Riet has used x-ray for his biorama’s. Margot van de Stolpe has created graphics based on patterns and structures found in plants. In a series of photographs, fellow-artist, designer and composer Alfred Marseille has combined the many perspectives of a single tree into one image. He is also responsible for the musical compositions that are part of the exhibition. Adriaan van Aelst and Frans Holthuysen will be showing the fascinating micro world of the plant kingdom by means of electron microscopy. Also on show at the exhibition are several intriguing film productions, such as ‘Red-end and the Seemingly Symbiotic Society’, the short animation film by Noorda and De Forest, that has won many international film awards. A film project by Susanne Ohmann combines time-lapse techniques with choreography and body paint. It shows a Hortus visitor who slowly transforms into a forest nymph. The Karl Blossfeldt Archive has given its special permission to include this remarkable pioneering photographer’s architectonic photographs of plants, published in ‘Urformen der Kunst’ (Archetypes of art, 1929). A source of inspiration for many Tropists. The exhibition consists of a hundred works, the majority of which have been especially created for this occasion. The presentation of the works aims to optimise a ‘wow’-experience for the visitors. The spectacular images raise the question: ‘what do we really see?’ Explanatory texts inform the visitor on subject and technique, and on the vision of the artist. All works are realised in botanical gardens or are directly inspired by plants. The works are also for sale as limited edition dibond-acrilycs. A singing plant concert will be performed during the opening of the exhibition, and on various (scheduled) Saturday evenings. Musicians will play the plants by touch. This concert is also bookable as a separate event. 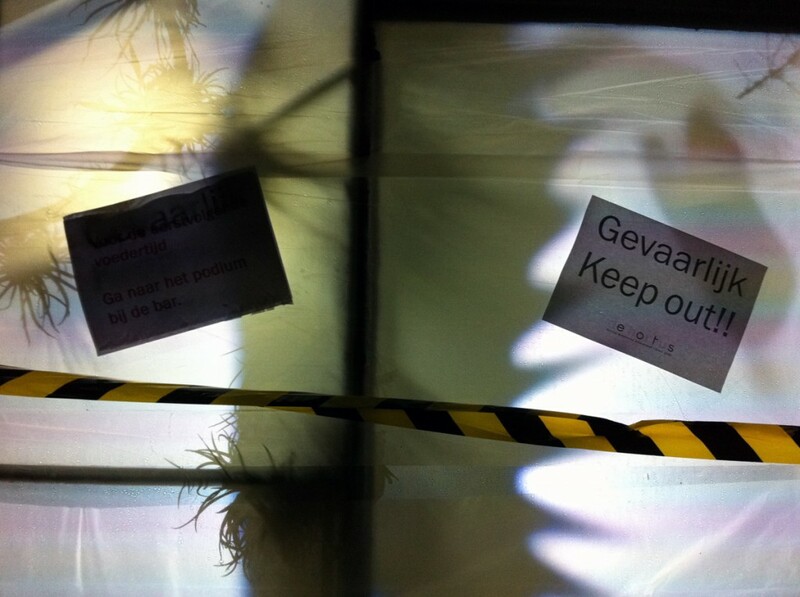 During ‘Museum Night’, November 3rd 2012, the singing plant project will be on show as a small performance installation in the Hortus Botanicus Amsterdam. 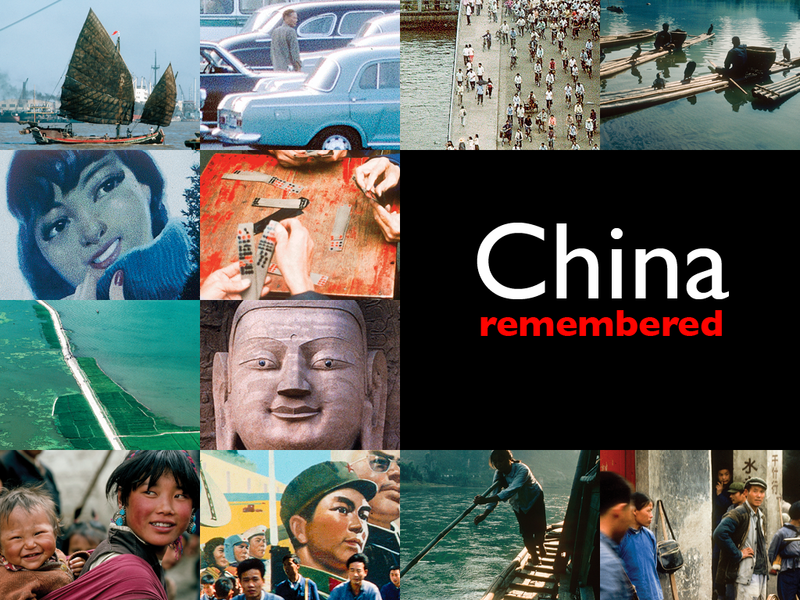 See China remembered, see what it looked like at the end of the Cultural Revolution and just before it transformed itself into an economic powerhouse without parallel. The year is 1977 and the photographs are by Peter Carmichael. Another Oddz app on behalf of Roderick Hulsbergen AV Productions. 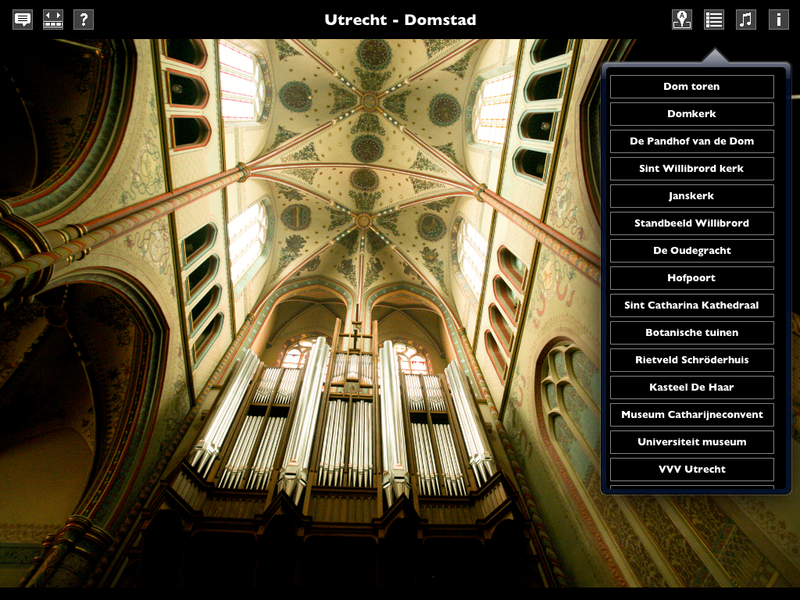 Today saw the release of a new app “Woudrichem” made by Oddz on behalf of Roderick Hulsbergen AV Productions. The app shows a selection of work by photographer Roderick Hulsbergen centred around the theme of the fortified town of Woudrichem. The app is available in the App Store. Scared! version 1.1 is out. A new version of Scared! is now available! Version 1.1 adds support for Spanish language regions and adds additional navigation controls. Fighting your fears has just become even easier to navigate! Over 200 visitors voted Scared! first in the kids education section on iHeartThisApp. Scared! came in second in the overall section. Thanks to everyone who voted for us. It is really appreciated.